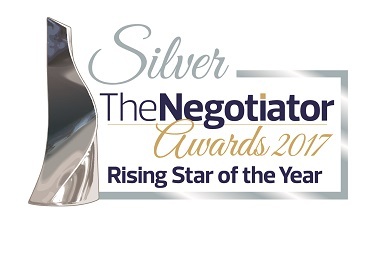 Preston entrepreneur Mark Worrall has picked up a silver award recognising the brightest stars in estate agency at a prestigious awards ceremony in London. It was a case of dejavue as Richard Johnson returned to MovingWorks Head office in Preston, the difference was this time Richard was returning to head up the office as sales manager. 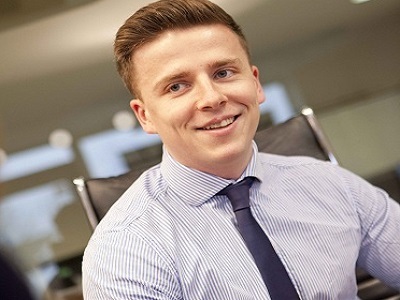 Richard previously worked as a sales negotiator for the company between 2013 and 2016 after graduating from The University of Leeds. If you are unsure of what to expect at a valuation appointment with an estate agent hopefully this blog post will help you prepare and chose the right estate agent for you. Your valuation appointment is about getting to know the estate agent and what they offer as much as it is about finding out what price your property is worth, so being prepared with a list of questions can be a good idea.